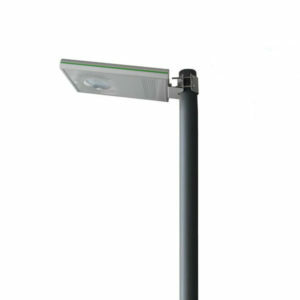 Solar LED Street Lights can be used for streets, parking lots, sidewalks, parks and general area lighting, are available with or without a pole. 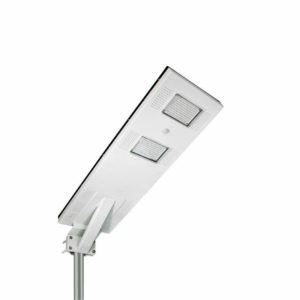 Using the latest very powerful and can illuminate large areas LED technology. 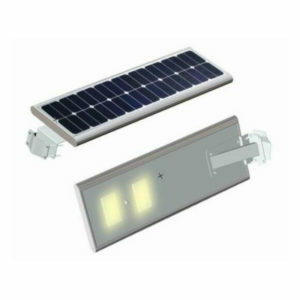 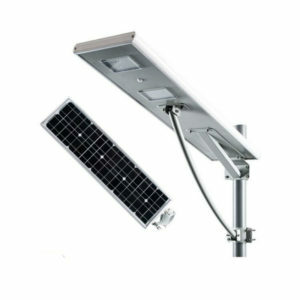 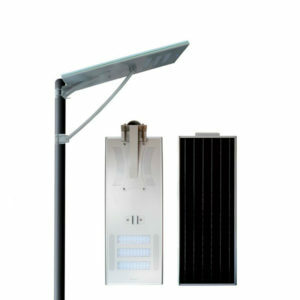 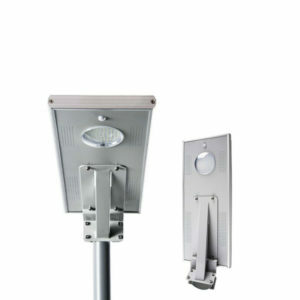 Solar LED Street Lights are becoming very popular around the world. 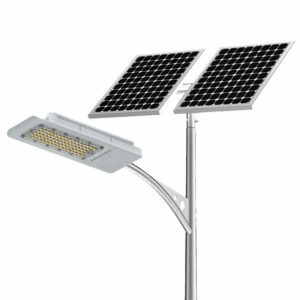 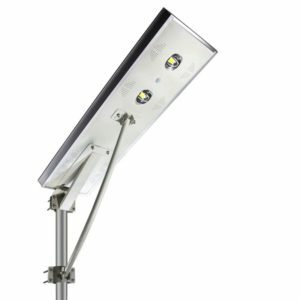 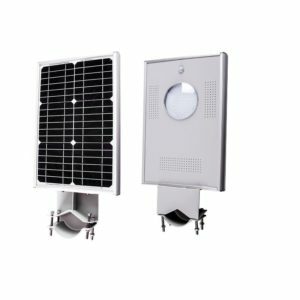 We offer a great selection, Solar street lights are raised light sources which are powered by photovoltaic panels generally mounted on the lighting structure or integrated in the pole itself.